Thailand has some of the best ethnic food in the world, so living in Bangkok is such a treat! 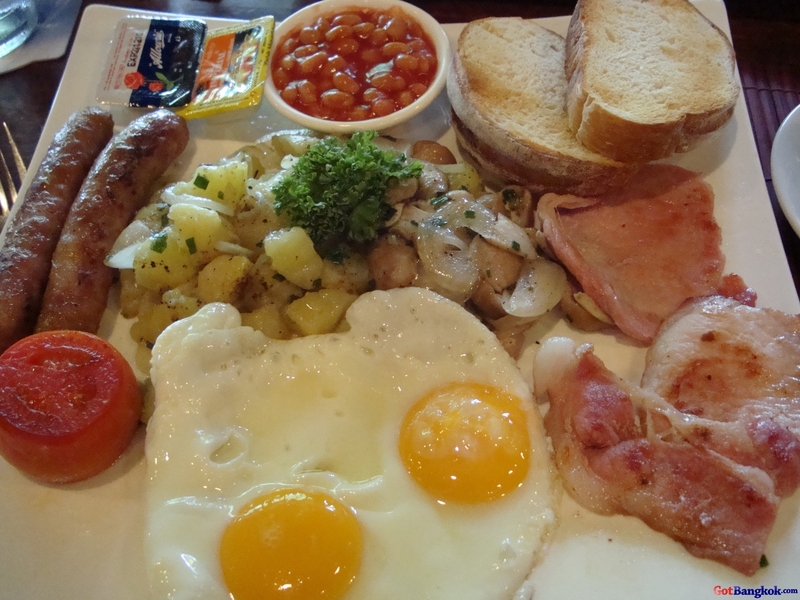 But sometimes being a farang living in Thailand, you wake up with a feeling to have one of those HUGE breakfasts from back home, like English or American style breakfast, well Soi 8 Pub and Restaurant is the perfect place to go if you have a sudden urge like I had this morning! You will get a big breakfast that you most likely cannot even finish! Not only do they have breakfast but also sandwiches, steaks, burgers, pastas, some seafood, meat pies, soups and salads and even quite a few good thai dishes. 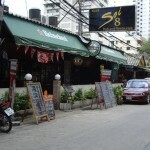 Soi 8 Pub has the longest happy hour in all of Thailand, from 8am til 7pm, buy 1 get 1 free. And every weekend have an awesome blues band playing. 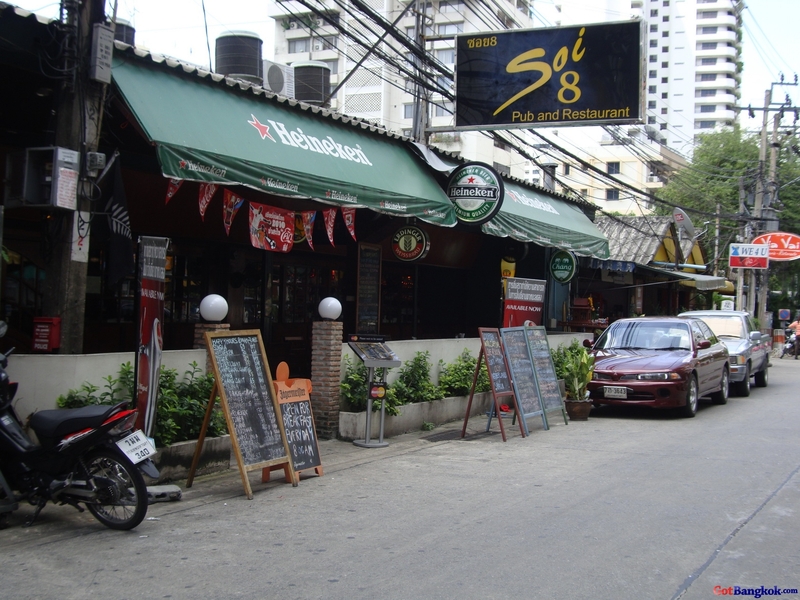 You’ll really enjoy Soi 8 Pub and Restaurant if you’re looking for a nice breakfast, lunch, or dinner, or for a nice night out with the buddies. 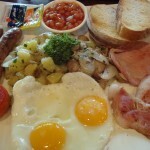 What I Ate: I had their famous English Breakfast, with 2 eggs any style, toast and butter, baked beans, grilled tomato, thick slices of bacon, 2 huge sausages, and yummy potatoes. This breakfast is too large for any normal person to finish alone, you will see, and it’s very delicioius! Extras: Live Music at Soi 8 Friday & Saturday 9.30pm – 12.30am, Groove Rich Blues with ‘Blue on Blues’. 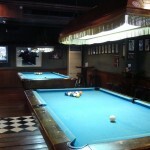 Soi 8 Pub also has the longest happy hour from 8am til 7pm every single day!!! Buy one get one FREE! No way! 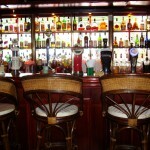 Funny you did review this bar, restaurant and cafe! 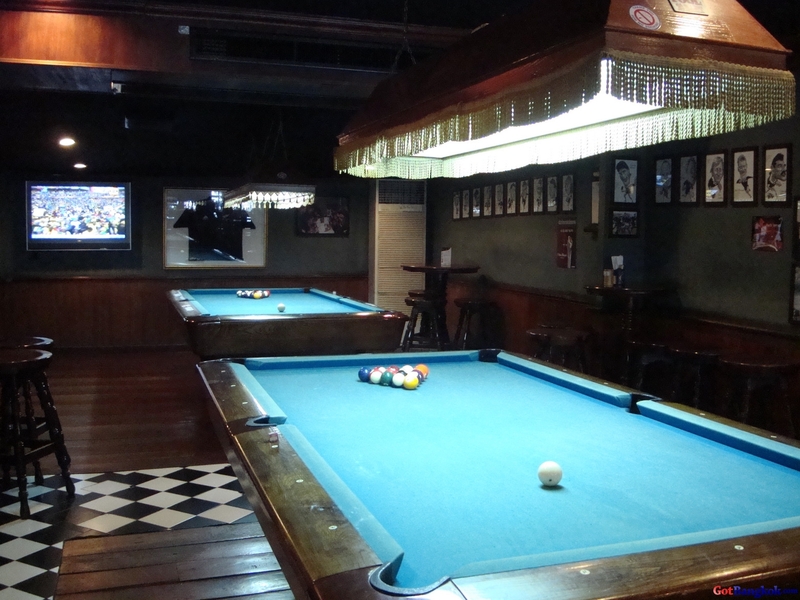 I played on that very pool table a game last year, in the pouring rain coming from the roof top bar next door (around the corner, on the left hand) where Mojito’s cost about 750 baht.. searching for a cab! ended up at this cafe. 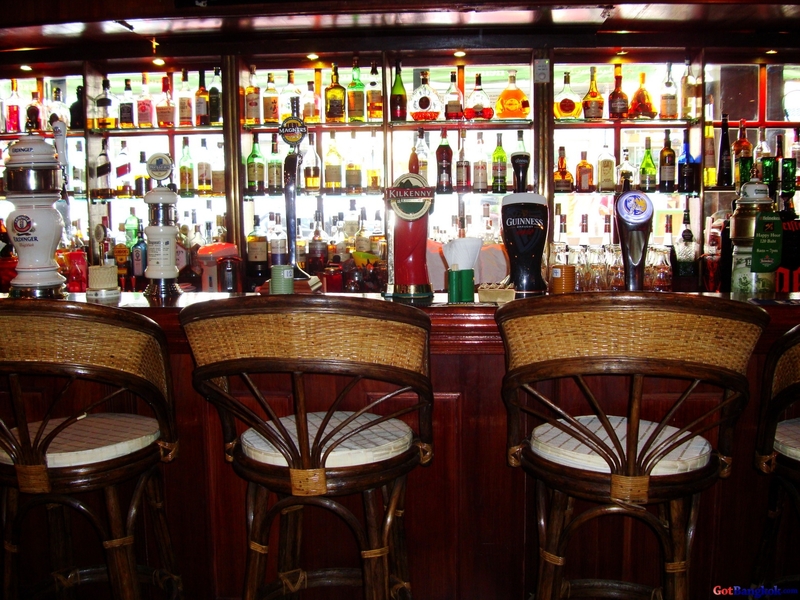 It was very good atmosphere and had a few drinks before getting into a cab to Climax. Hmmm….farang food….I prefer THAI NOODEN! This place has a huge English breakfast, love it!